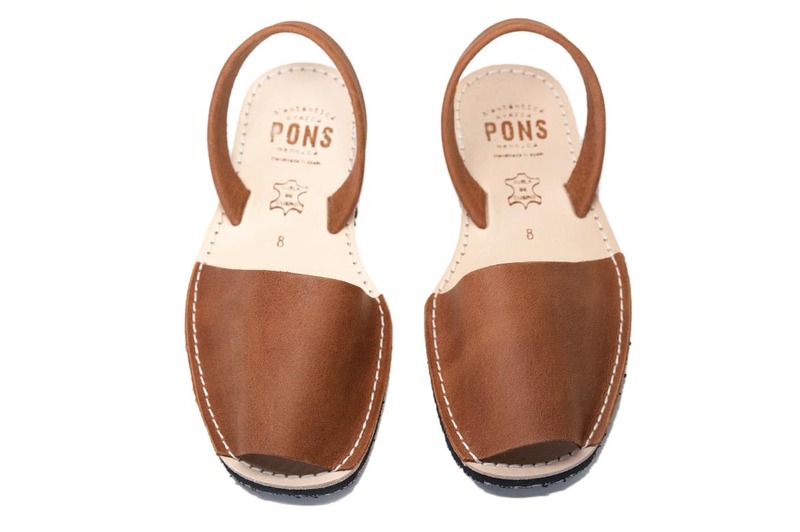 With a lightweight rubber sole, these Spanish sandals handmade on the island of Menorca are a fashion quintessential beyond the Mediterranean. 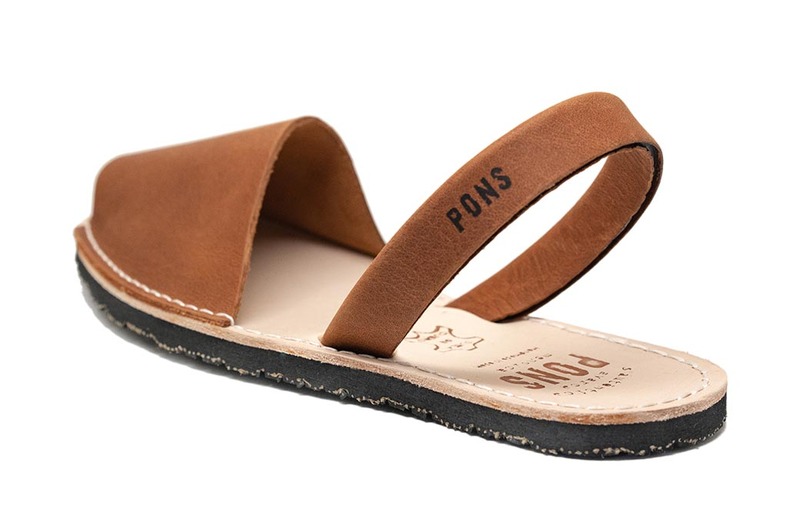 The Women's Eco Classic Pons Avarcas in Brown are a beautiful sandal that truly show the quality of the natural leather used for Pons as each pair showcases the perfectly imperfect beauty of the leather. 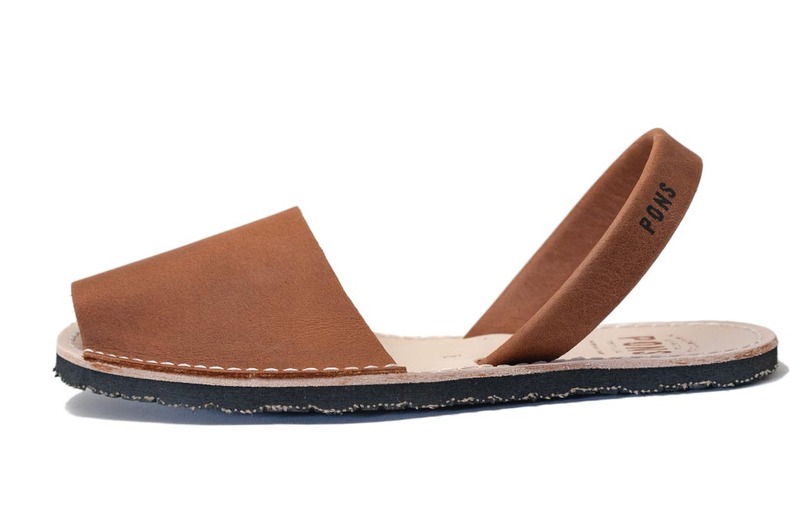 No two pair of Avarca sandals are alike since each sole is crafter from recycled rubber.